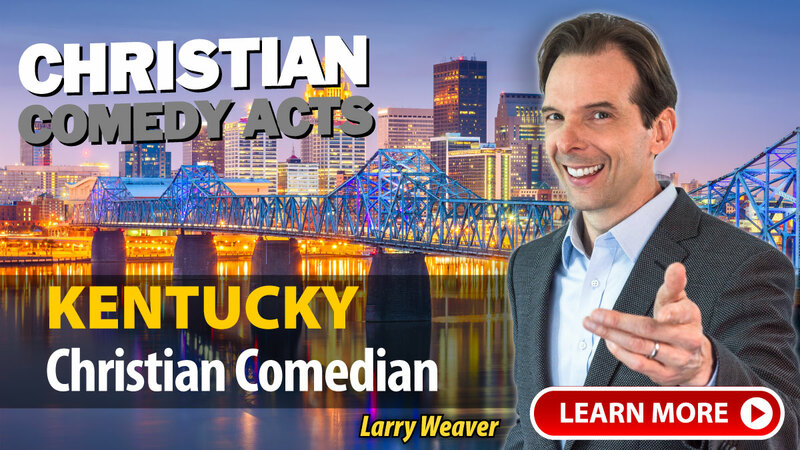 Christian Comedy Acts helps you find local Christian comedians, Christian speakers, Christian magicians, Christian ventriloquists, and top clean comedians in the Kentucky area. Find Christian entertainment for your church fundraiser, banquet, outreach or ministry event today. "John Felts was funnier than I expected! Better than the youtube videos available. He studied our audience well to immediately engage at a personal level. He had the grade school kids laughing with the white haired octogenarians. He graciously catered to our location, budget, accommodations as a friend. We plan to have him back again!" "David Ferrell met all expectations. He was very professional and funny. The audience loved him and was impressed with his humbleness." "David Ferrell did a great job. Everyone loved it. He had the youth laughing so hard you could hear them in the main sanctuary." "Lyndy was great! The parents and students are still talking about it! I would recommend him to anyone looking for clean family fun!" 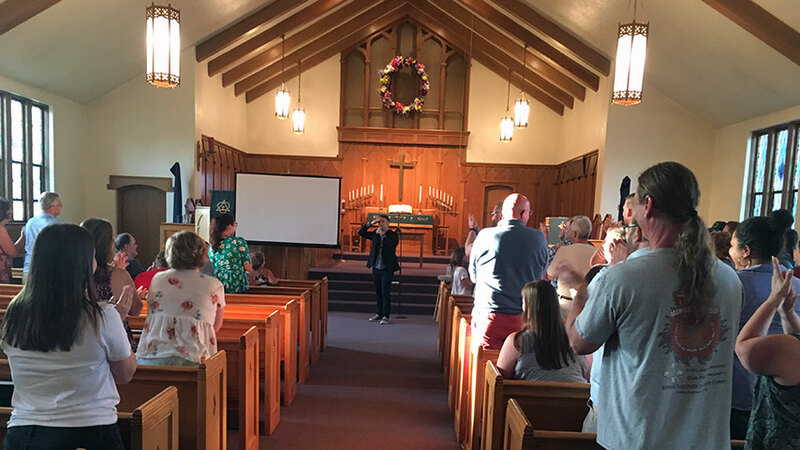 A few of the towns these nationally-touring Christian Comedians have performed in include: Ashland, Bowling Green, Carrollton, Cynthiana, Frankfort, Jamestown, Lexington, Louisville, Middlesboro, Owensboro, Somerset, Springfield, Wilmore, KY and others.